And the motto is: Looks tiny, sounds massive. The Arturia compact synthesizer provides plenty of sound for little money. 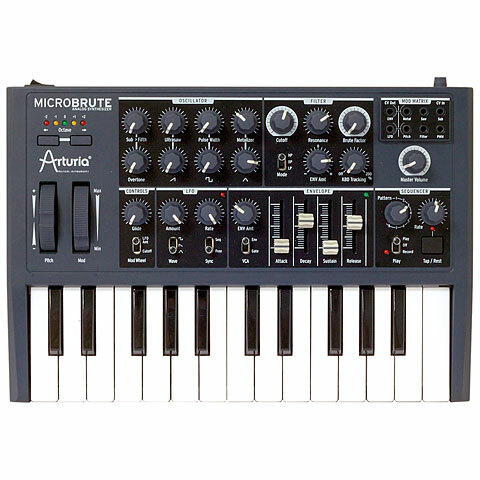 Based on the successful Minibrute from Arturia has limited the Micro Brute to the essentials but also given the Micro Brute properties along the way that make it unique. This item was given an average rating of 4.6 out of 5 stars. No review about this product has been written yet. 13 ratings exist without a text or these reviews are written in another language. 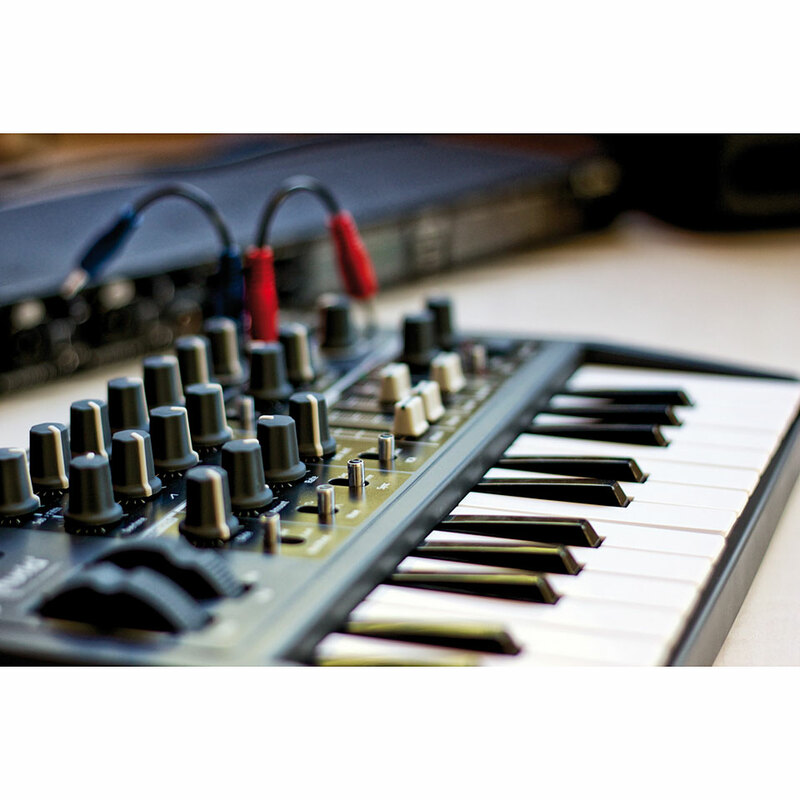 · Show all articles of the brand Arturia.